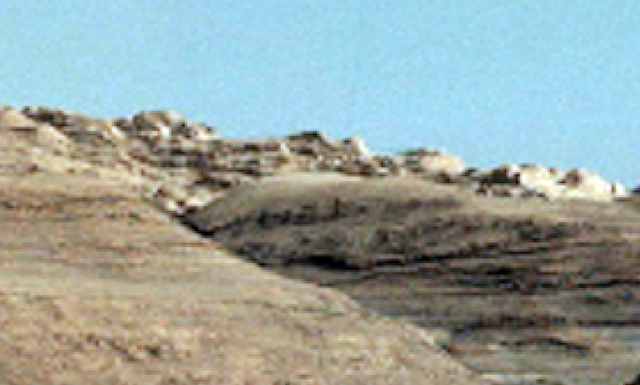 UFO SIGHTINGS DAILY: Mars Curiosity Rover Photographed A Martian City In Gale Crater, Oct 2015, Video, UFO Sighting News. 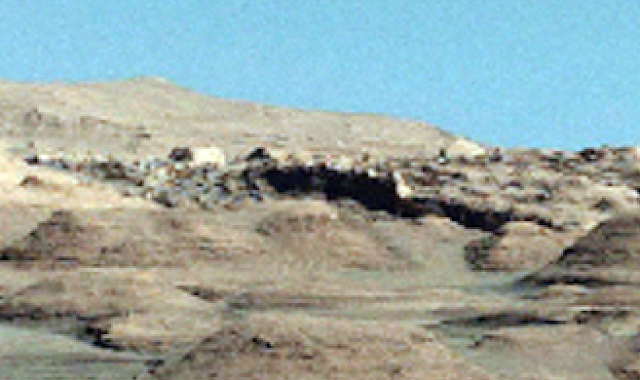 Mars Curiosity Rover Photographed A Martian City In Gale Crater, Oct 2015, Video, UFO Sighting News. This cool discovery was made by UFODI of Youtube and he found a city on Mars. There are many different structures along the city and we can see pyramids, rectangle and circular buildings and even a few windows and doorways. Chance of being a city...at 100%, no possibility of error here. Very strange how the world governments keep such things secret. UFO researchers around the world are on top of it, bringing you the evidence that you the public demand and deserve. I edited a city from earth and added it beside this Martian city to see If the resemblance was the same and noticed it did! 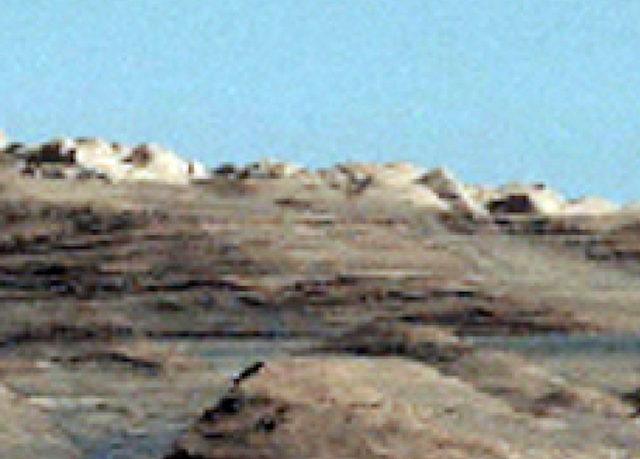 could this be an ancient type of Martian city?